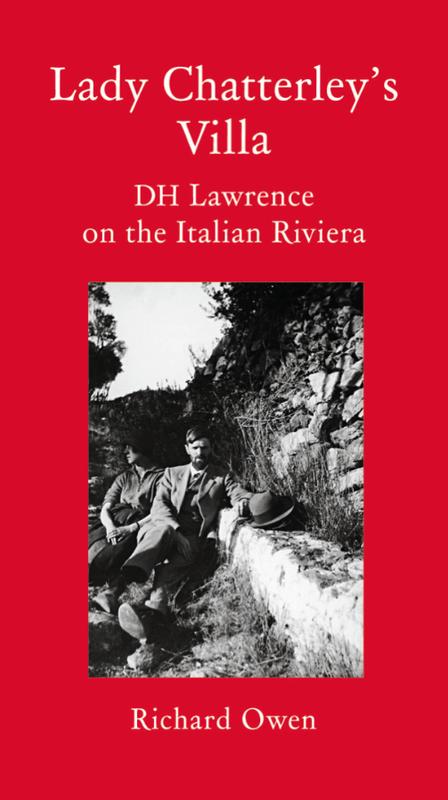 November 1925: in search of health and sun, DH Lawrence arrives on the Italian Riviera with his wife Frieda, and is exhilarated by the view of the sparkling Mediterranean from his rented villa, set amid olives and vines. But over the next six months Frieda will be fatally attracted to their landlord, a dashing Italian army officer, and Lawrence will write two stories prefiguring Lady Chatterley’s Lover: Sun and The Virgin and The Gypsy; both tales of women drawn to earthy, muscular men. Drawing for the first time on the unpublished letters and diaries of Rina Secker, the Anglo-Italian wife of Lawrence’s publisher, Owen reconstructs the drama leading up to the creation of one of the most controversial novels of all time, and explores DH Lawrence’s passion for all things Italian, tracking his path to the Riviera from Lake Garda to Lerici, Abruzzo, Capri, Sicily and Sardinia. Richard Owen was the Rome correspondent for The Times for 15 years. He was previously the paper’s correspondent in Moscow, Brussels and Jerusalem, and also served as Foreign Editor. 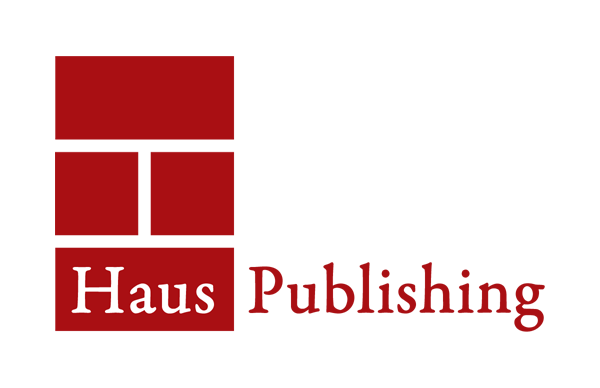 Owen has written several works of non-fiction including Crisis in the Kremlin: Soviet Succession and the rise of Gorbachev and Letters from Moscow, as well as lecturing and broadcasting.